Our side topic, is about EPIC games. The term is used fairly often these days but is it justified? On a recent Dice Tower podcast Tom had a little rant about the terms use, so I thought it would be interesting to hear from you about it. Be good to see you there! Q1: How much do you enjoy buying board games? Relative to playing them? 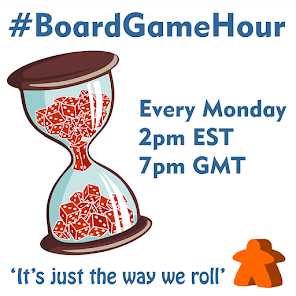 Q2: How much do you enjoy reading rules for board games? Q3: How much do you enjoy teaching board games? Q5: which is your preference competative or cooprative? Why? Q6: which is your preference deep strategy or social interaction? Q7: Describe you dream board game? What would be the most fun for you? Q8: Side Topic: Epic games.. What would make a game EPIC for you? Q9: If you wanted to show a new player an epic game what would you choose? 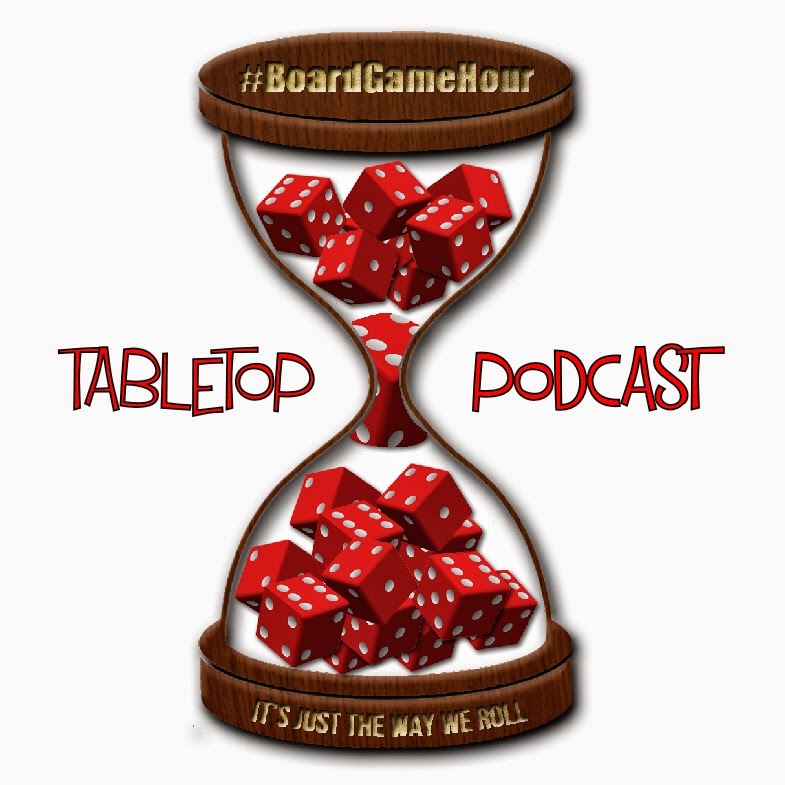 Q10: Does a game have to be long to be epic? Q11: What tips would you give to someone wanting to design an epic game? Sometimes you just have to pick!